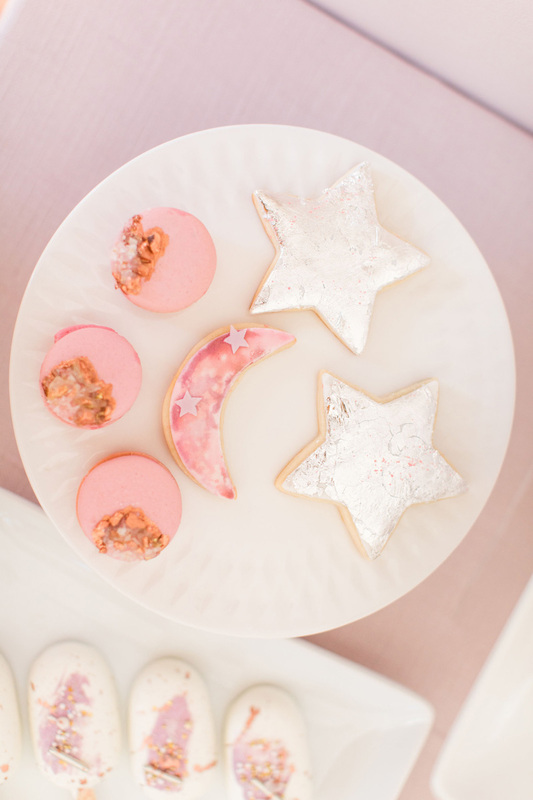 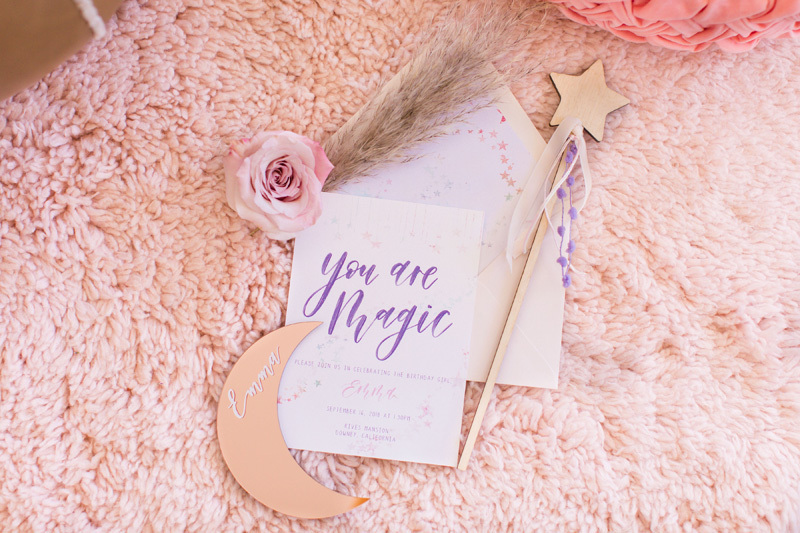 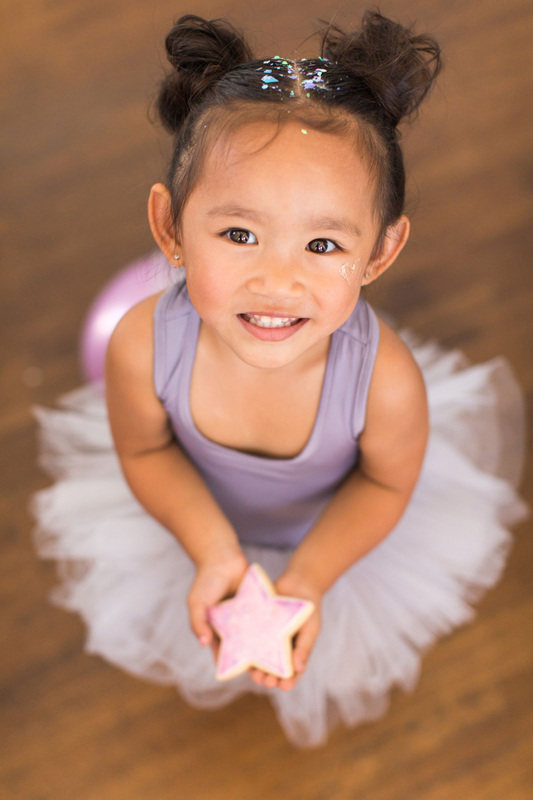 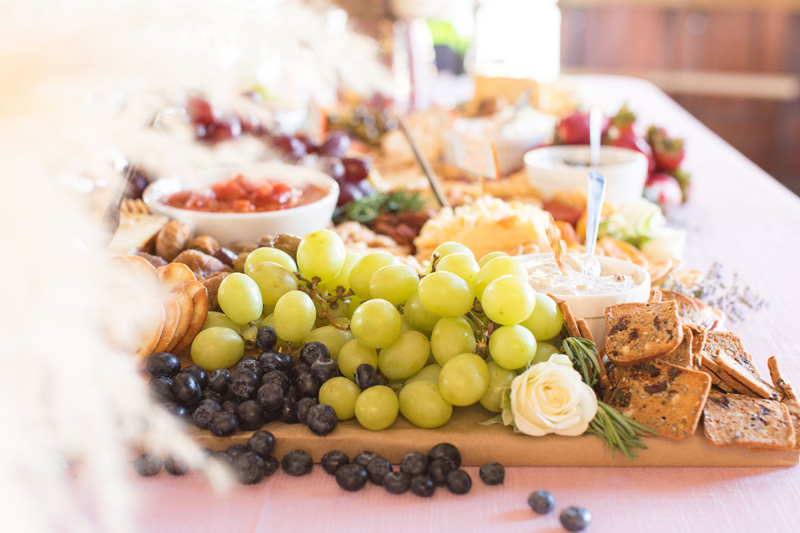 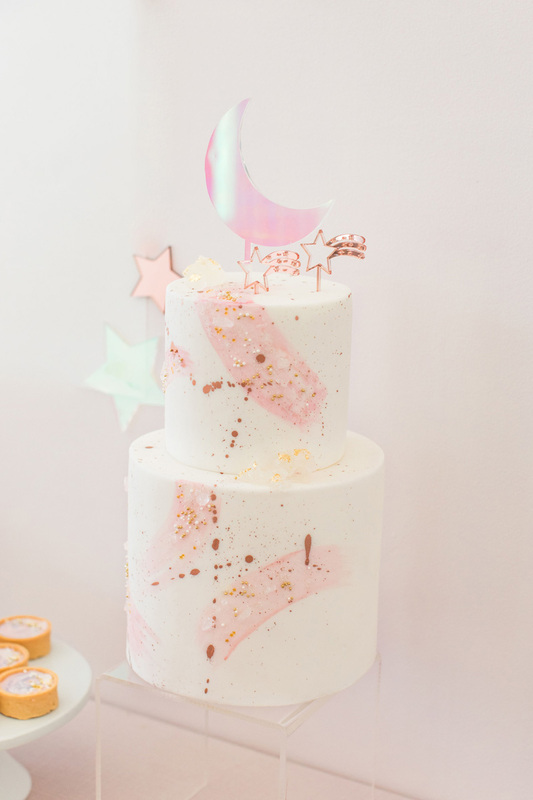 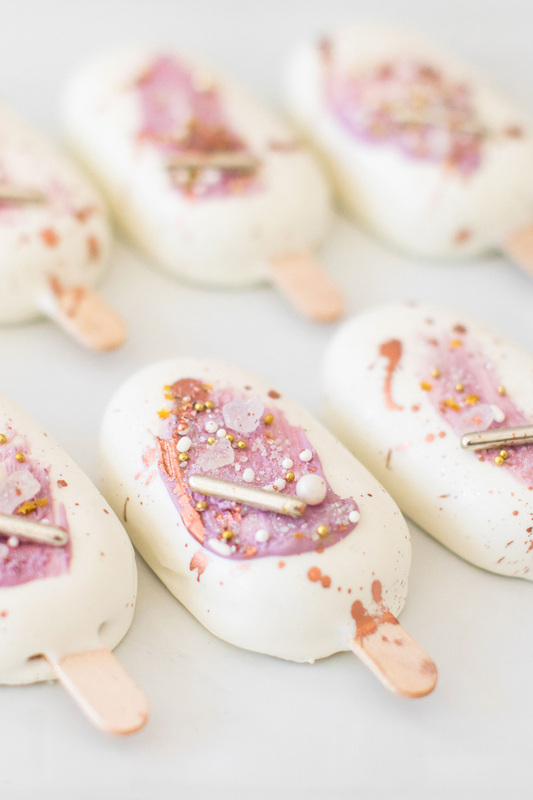 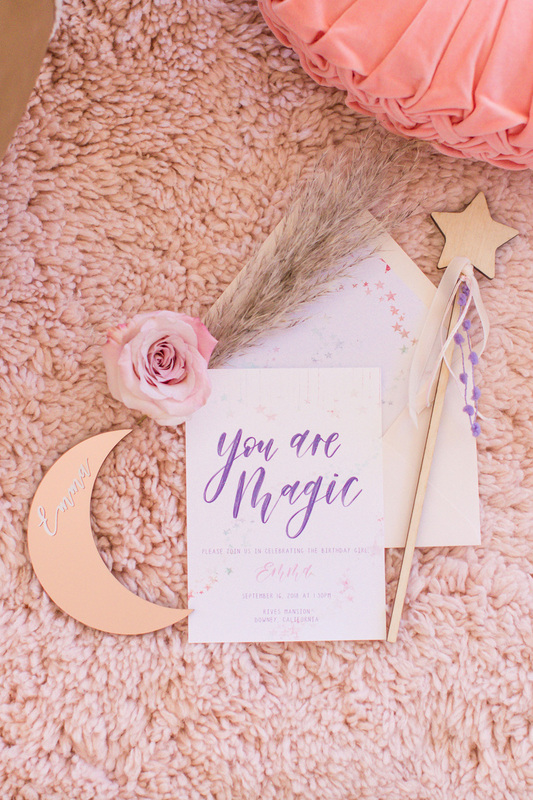 I’m just obsessed with this magical 3rd birthday party for one of my dear friend’s daughters! 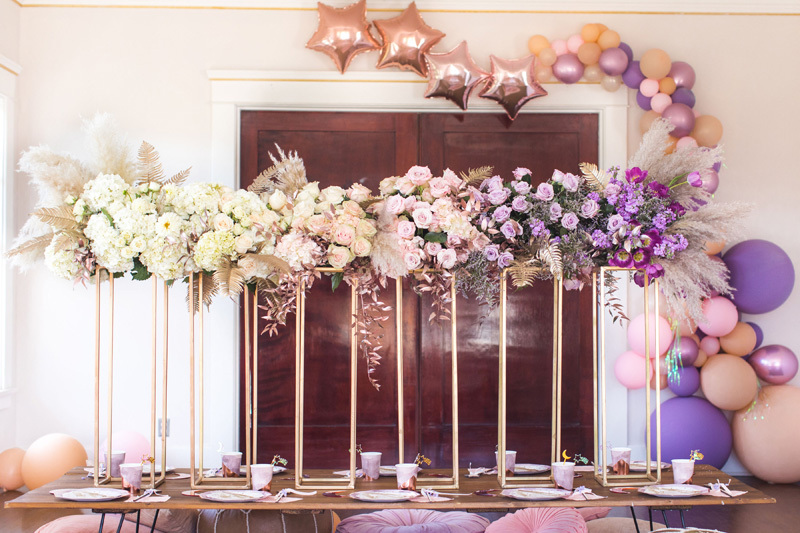 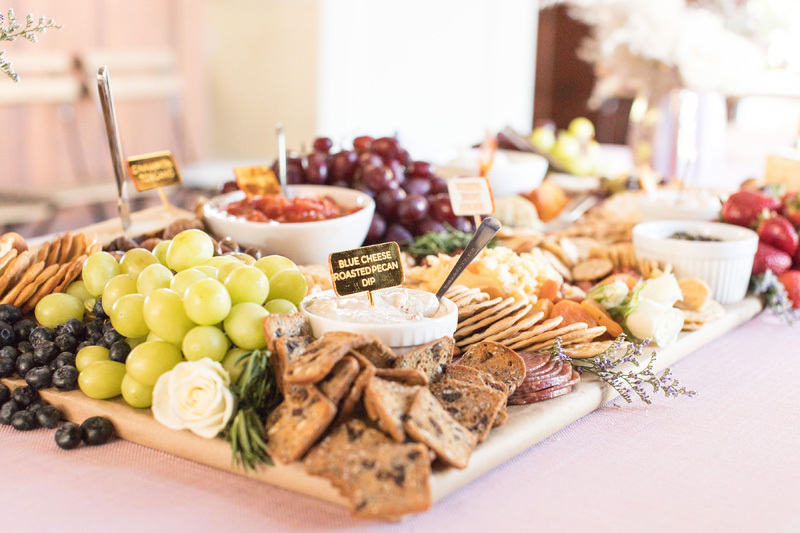 So much fun happening in one party and those florals are out of this world! 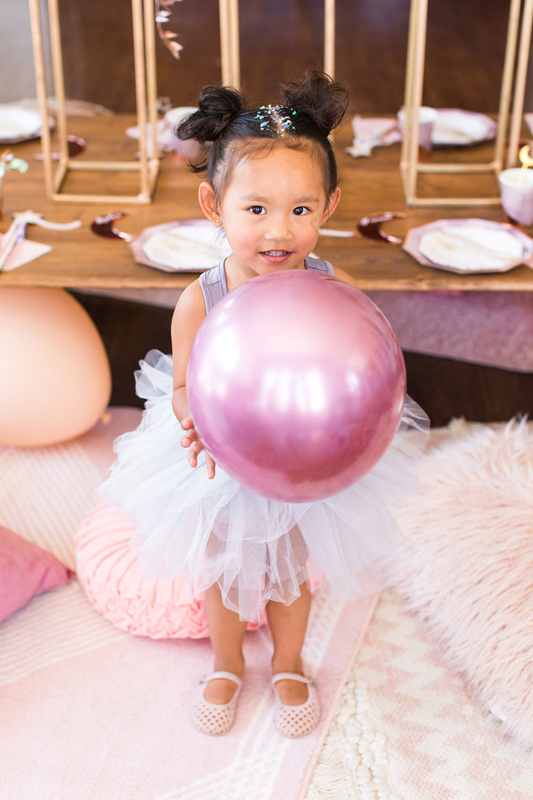 Emma, the daughter of Malisa from Creative Amme is just glowing and having so much fun at this party designed by Melissa and Sabrina of Golden Arrow Events and Design. 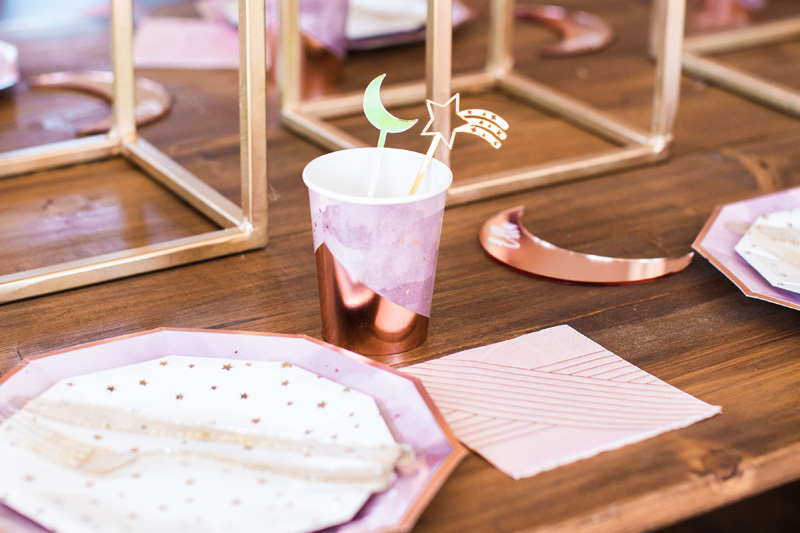 Looks like the most fun 3rd birthday party ever! 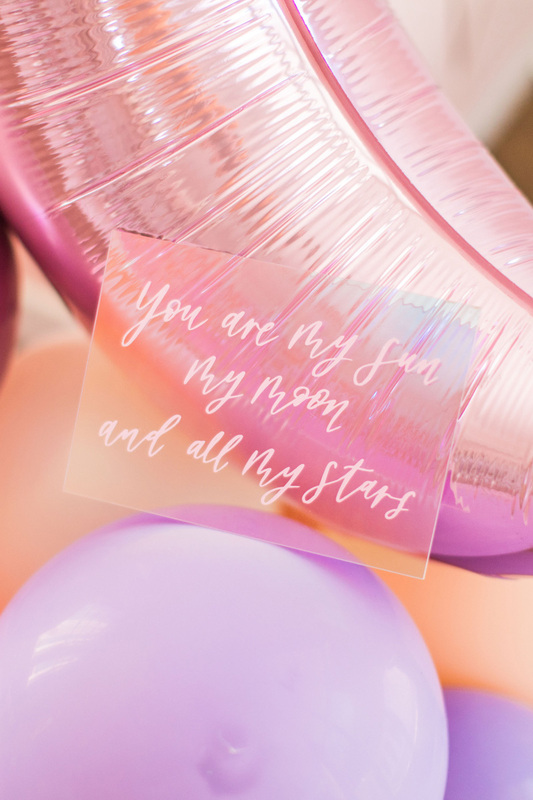 Enjoy looking at all of these amazing photos below and see the whole thing on Inspired by This here!